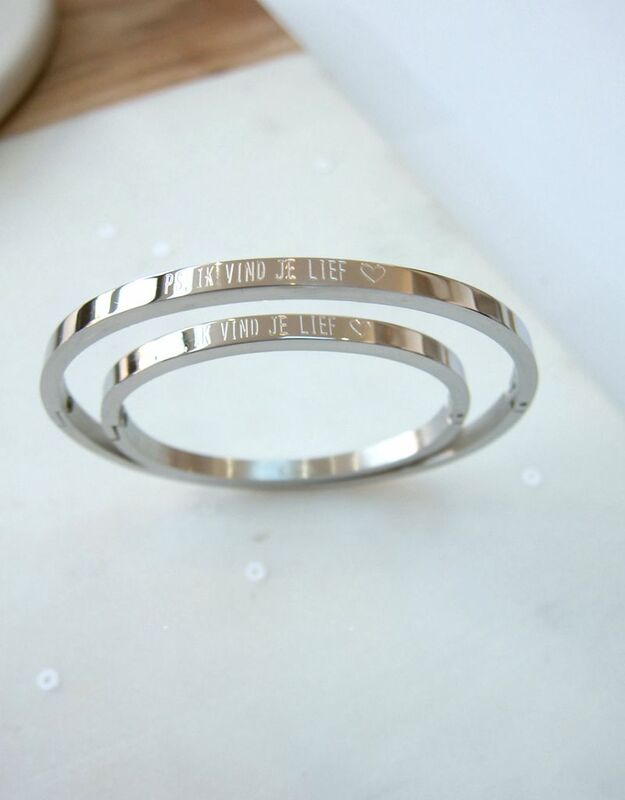 OPTIONAL: Do you want both bracelets engraved on the inside with your own text for € 9.95 extra? ATTENTION: 4 DAYS DELIVERY TIME: Make a choice... Yes, please (type the engravings in the boxes below) (+€9,95) No thanks! 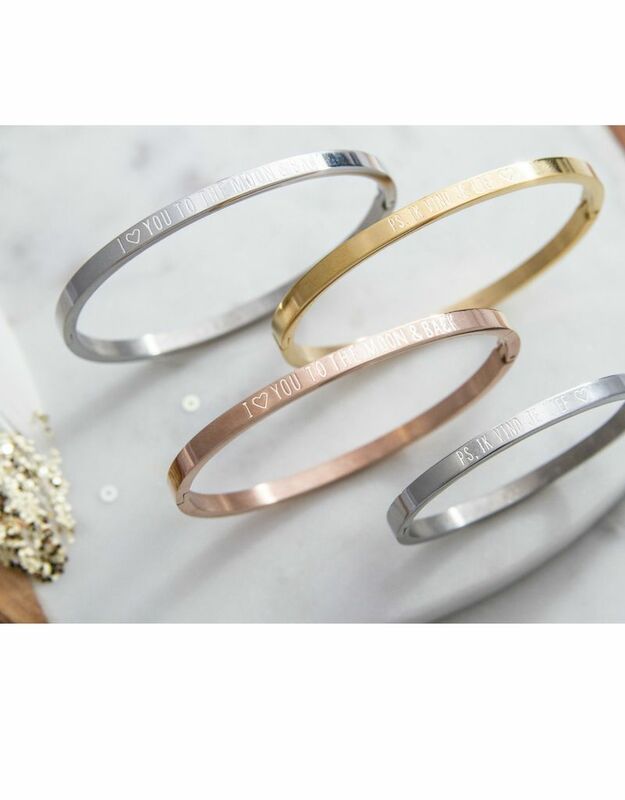 ♥ The ladies' bracelets are approximately 50x60 mm , children's bracelets 42x53 mm or 36x45 mm. 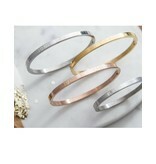 ♥ Available in three colors, silver, gold and rose gold. 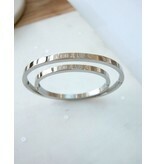 ♥ The bracelet fits perfectly around the wrist due to the oval shape. ♥ Packed in 2 jewelery pouches, ready to give as a present .